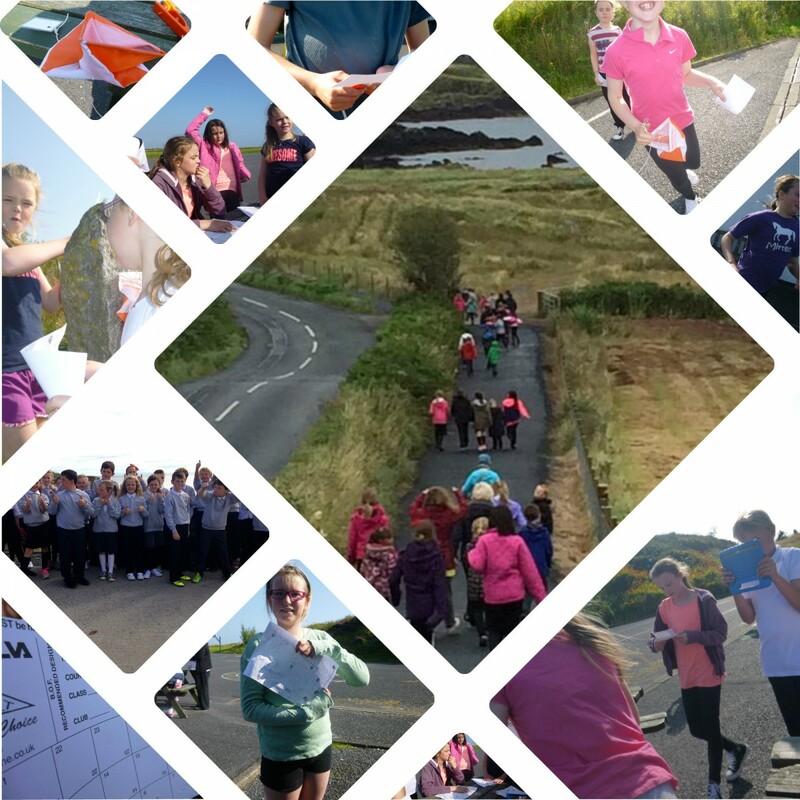 This blog is about Orienteering at Port Ellen Primary School and how we are hoping to use technology to encourage children and the local community to get out and about and become more fit and healthy. 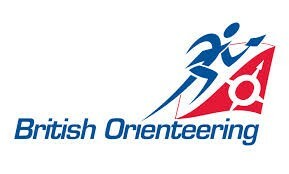 Orienteering is a sport that uses maps and compass directions to find points in the quickest time possible. It is a sport that combines map reading and running and competitors have to find their way between a series of checkpoints, called controls, as quickly as possible.We wanted other people to know about our learning journey so we decided to write a blog, and we will use this to post courses on and maps. 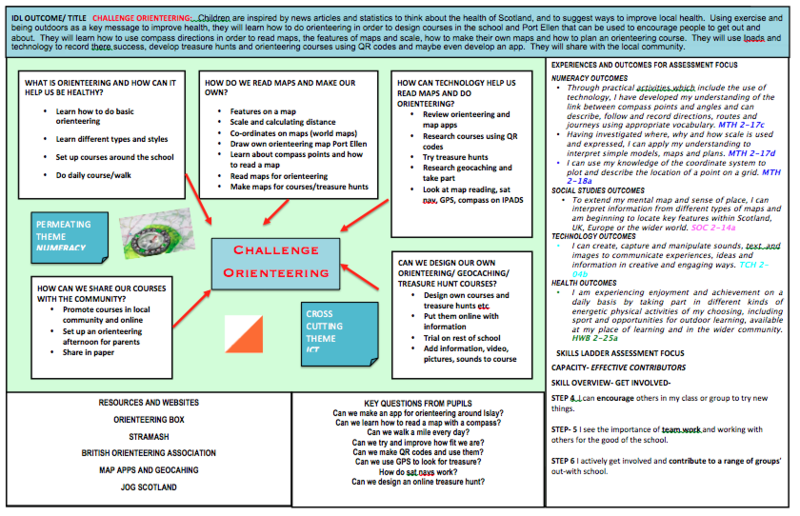 We thought that Orienteering would be a great project for this year because it will make us all very fit and healthy, and we received funding from the Scottish Government to buy equipment and training to help us develop this project. Click on the pictures for links to other websites.
. Map of your course.
. Control points are flags which have the stamper attached and you have a card which you stamp in the correct place. Each stamp is different. You can also use QR codes. We are trying to lower the obesity in Scotland and trying to keep everybody fit and healthy so that we live a longer and healthier life. We want as much people as possible to stay healthy and fit and that’s why we want you to join in and have a go at orienteering. john on What a Coincidence! 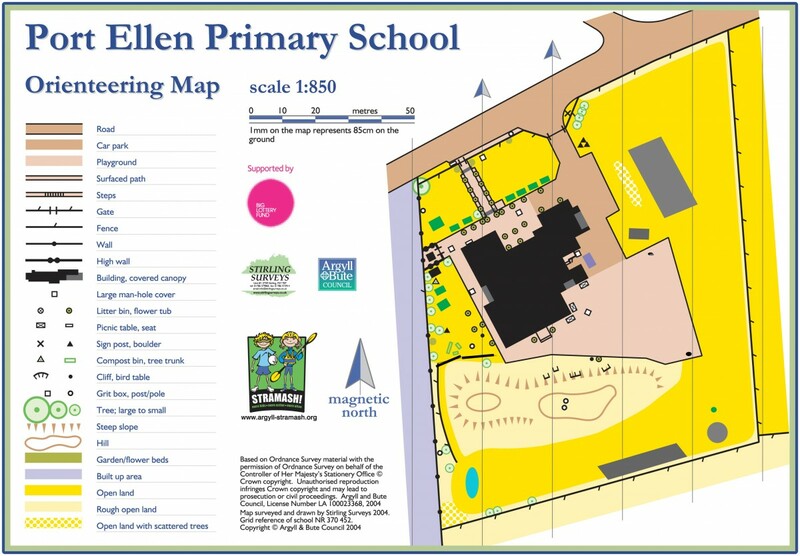 Hello, We live on the Isle of Islay and here at Port Ellen Primary School our project this year is orienteering. 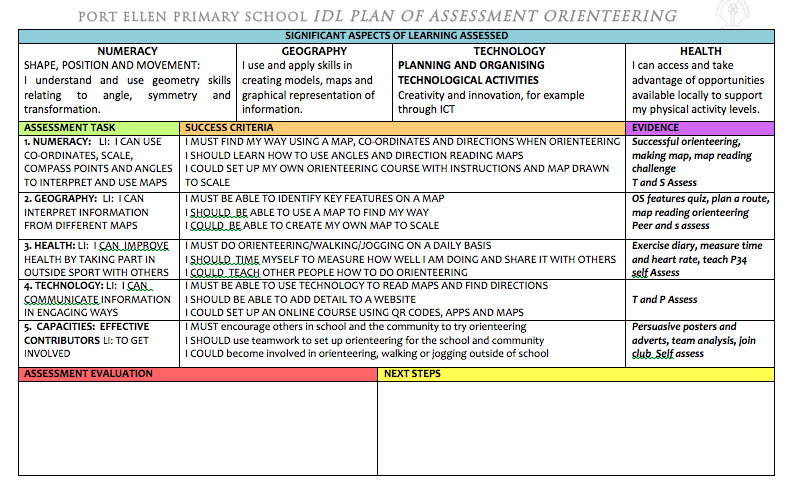 We are wanting to develop orienteering course online that people in the local community can use in order to keep everyone fit and healthy by encouraging them outside.